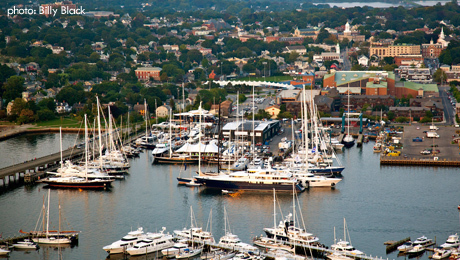 Downwind Dockside Services offers a comprehensive range of services. They use the most environmentally sensitive cleaning agents to get the job done and minimize waste and resource consumption - helping yachts reduce their environmental impact. Other services provided include interior cleaning, wash downs, bottom cleaning, compound / waxing, varnish works and any other custom projects. We picked up another round of highly enthusiastic feedback for his services again last season for Chico working in Antigua and St.Maarten 'in season', and up at Newport each summer. He looks after all aspects of painting (incl. Awlgrip), varnishing and deck caulking. Curtis continues to be well recommended by some of the highest profile classic yachts around, for his superb varnish works and trustworthy nature. Besides varnish works he also does painting / polishing.